Ukunda is a coastal town in Kenya. Located in the southern part of Mombasa, it is home to more than 62,529 people. Ukunda is the gateway to Diani Beach, which is a major attraction for tourists. Other popular attractions in Ukunda include Colobus Conservation, Tiwi Beach, Kaya Kinondo Sacred Forest and Fort Jesus Museum. Cheap flights to Ukunda are now available for a limited period of time, so get ready to explore this Kenyan destination! Ukunda is home to Ukunda Airport (UKA) which is a 15-minute drive from the town centre. Taste the most flavoursome food in Kenya. The traditional food in Ukunda comprises of fish and other seafood. 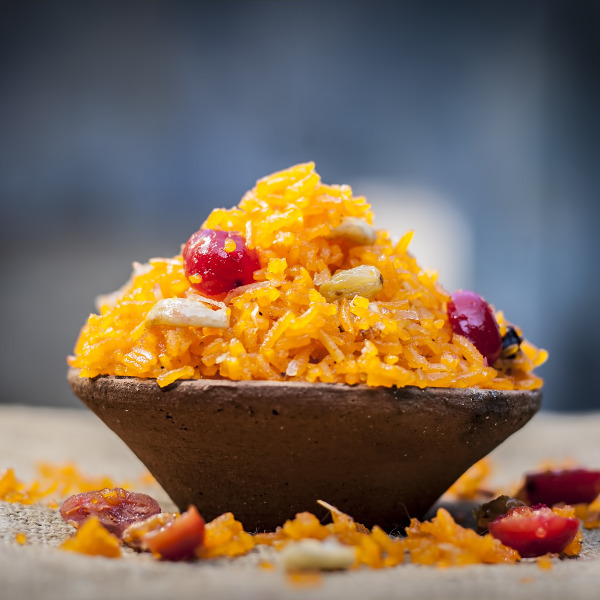 Try the delicious dish called “wali” (rice prepared with coconut milk). Take a tuk-tuk ride to Diani Beach. Along the way you’ll get to take in the Kenyan coastal sites and enjoy the beautiful weather. Diani Beach is a favourite amongst tourists. 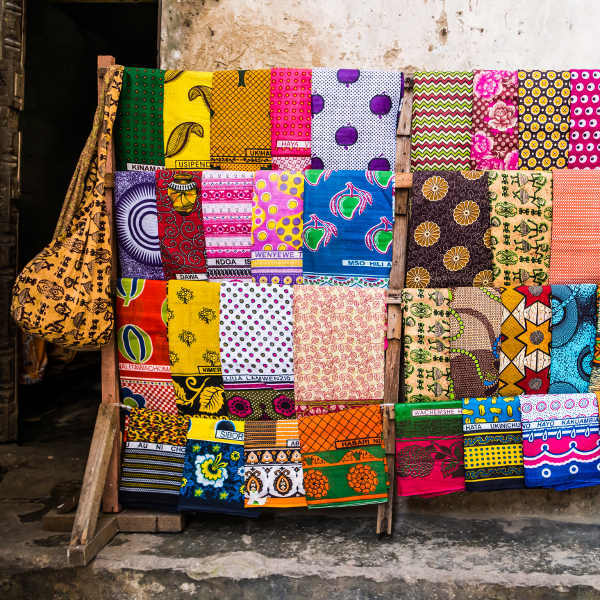 Walk through Ukunda and you’ll be treated to displays of stalls with locals selling beautiful kangas (African garments), paintings, carvings and ornaments. The stunning colours are sure to stun you! The temperatures in Ukunda do not vary that vastly throughout the year. It is quite humid in Ukunda with the hottest months being from March to April. Ukunda has two rainy seasons with the longest witnessed in April and May, and easing up in June. Heavy rains occur in the afternoon, but luckily it does not rain all day or every day of the week. The long dry season (July to October) brings a welcoming break from the rain and is considered the best time to visit Ukunda. 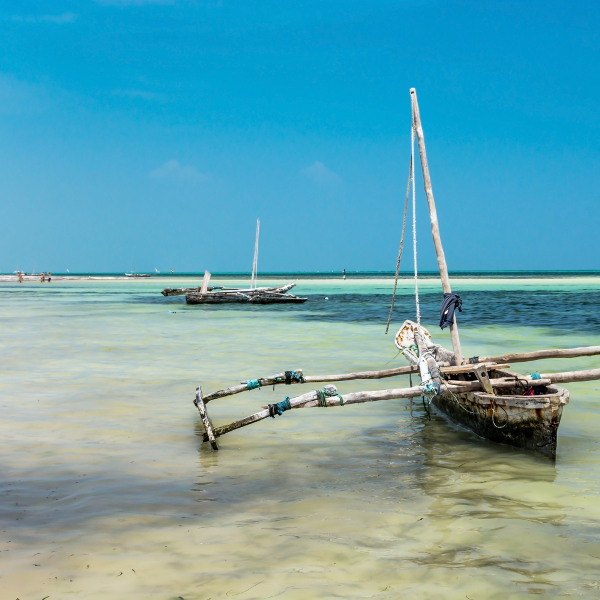 This way you’ll be free to enjoy the beach and many of Kenya’s coastal town attractions. From November to the end of December, the short rains occur. Ukunda is a fun and beautiful coastal town that should be added to your Kenya itinerary. This town and its people have so much to offer from its prime location, west of Diani Beach, to the Mijikenda tribe who call Ukunda home. This coastal town is considered the twin town to Diani in Kwale County, and is renowned for the Kaya forests which have been declared national monuments. Ukunda is a tourism hotspot as tourists stop by, along their trek through Mombasa. Tourists are encouraged to try the delicious Swahili dishes, and of course, visit the nearby Diani Beach. Compare several airlines, and book your cheap flights to Ukunda online at Travelstart! You should be up-to-date with your routine vaccinations before travelling to Kenya. These vaccinations include measles-mumps-rubella (MMR) vaccine, diphtheria-tetanus-pertussis vaccine, varicella (chickenpox) vaccine, polio vaccine and your yearly flu shot. You are also encouraged to obtain vaccinations for hepatitis A and typhoid. Ukunda is considered a safe destination to visit. As with all destinations, tourists are encouraged to remain cautious throughout their visit. • Do not visit the local villages on you own. • Always keep a copy of your passport with you. • Do not flash your jewellery and electronics in public spaces. • Do not carry large sums of money with you. • Be wary of bag-snatchers and pick-pocketers.